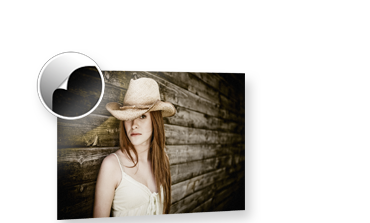 In the photographic paper album book your pictures will stand out. For these photo album books special photographic paper is processed in the lab and adhered back to back, ensuring long lasting, brilliant colours on luxuriously thick, lustre finish pages that lie flat, due to a specially designed book binding process. 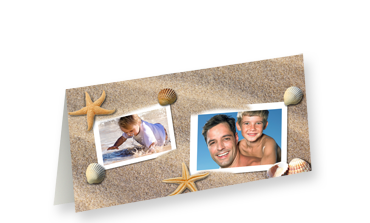 Preserve your memories for ever - on brilliant photo paper! The perfect start to the day! 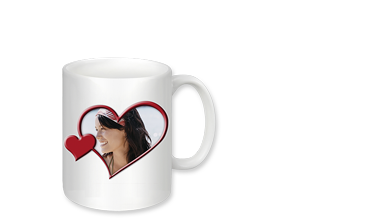 The ceramic mug with your photo and great design templates. Available for left or right-handers.